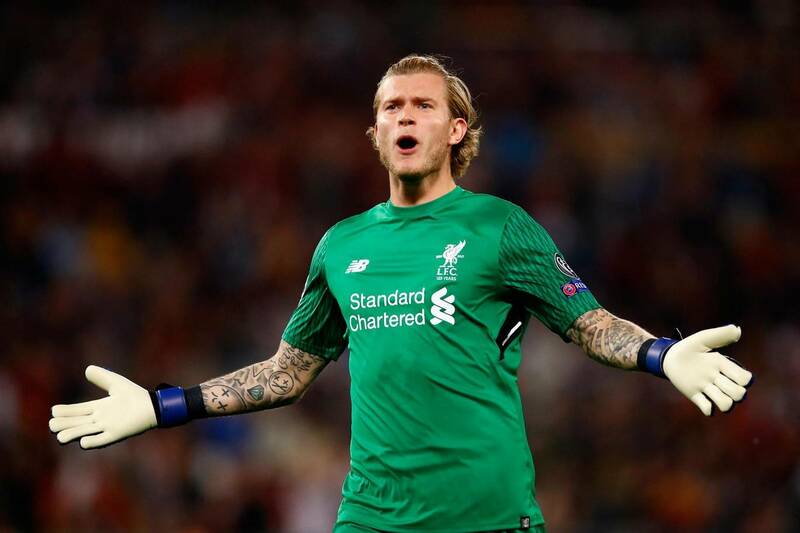 Turkish outlet Turkiye Gazetesi (h/t Liverpool Echo) claims that Loris Karius has asked Liverpool to cancel his two-year loan deal with Besiktas. The German has struggled at the Turkish giants in recent weeks and was criticised by the manager. The Liverpool Echo adds that Karius is also at loggerheads regarding unpaid wages by the club. The keeper joined the Turkish club at the start of the season after seeing Alisson take over the first-team goalkeeper’s role at Anfield. The Reds paid a then world record fee for the Brazilian and the former AS Roma keeper has been excellent throughout the season, barring a mistake here and there. Karius returning to the Bundesliga? The report claims that Besiktas are looking at Fabri of Fulham as a replacement for the 25-year-old. Karius could see a return to the Bundesliga with the report suggesting that Fortuna Dusseldorf and Eintracht Frankfurt interested in the Liverpool keeper. A return to Germany could be the best solution for the 25-year-old. Karius was one of the best young keepers during his time at Mainz but has failed to continue his development since his move to Anfield. 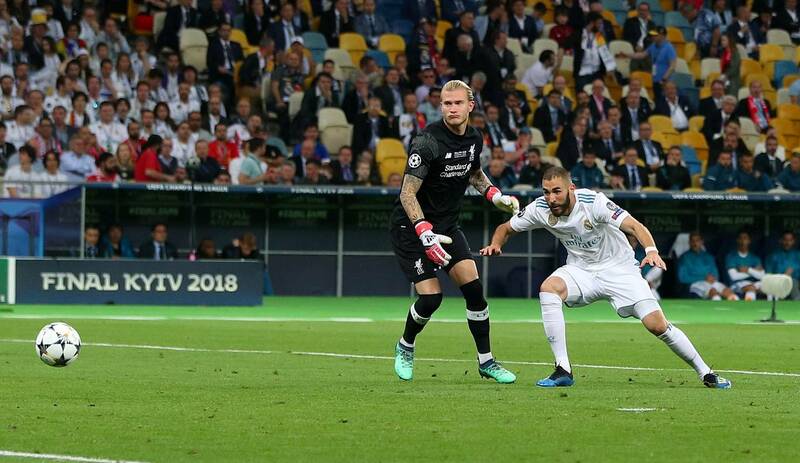 Unfortunately, the German is remembered for his mistakes in the Champions League final against Real Madrid, but he had some quality saves and performances last season too. The former Mainz star still has years left in his career and hopefully, his next move works out better for him than the Besiktas deal.